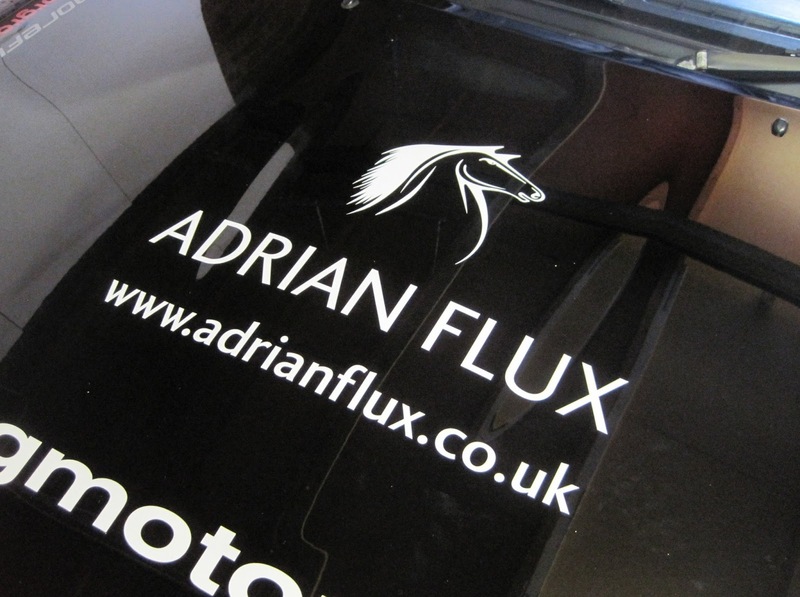 The Original - Project Merlot: Project Merlot goes forward with Adrian Flux Car Insurance. 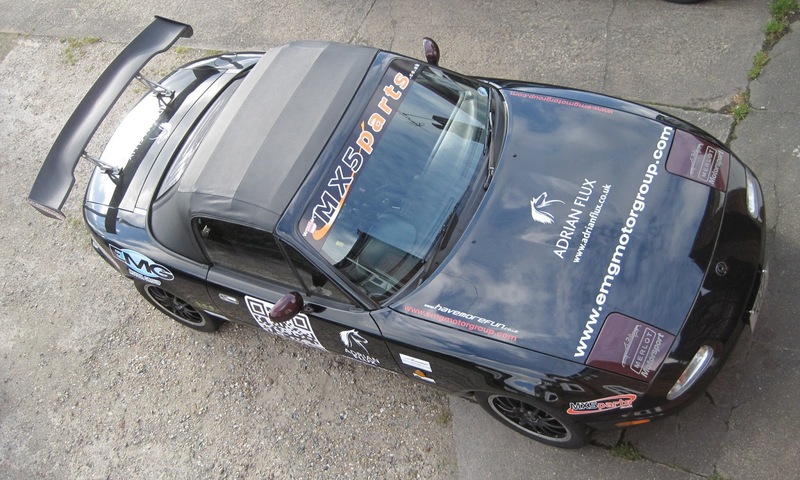 We are very pleased to announce that Project Merlot is now insured by Adrian Flux through the MX-5 Owners Club member benefits scheme which the insurer launched with the Club in March this year. 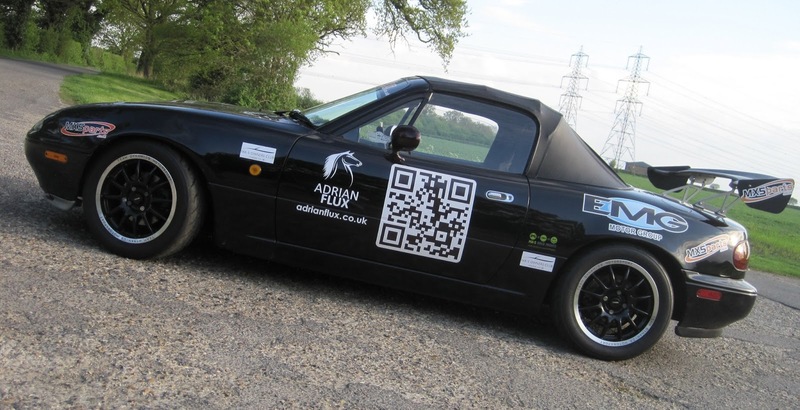 Adrian Flux, through the Club scheme, can offer MX-5 Owners Club members substantial discounts on all car, motorcycle and home insurance purchased. Plus Club members have the added satisfaction in knowing that the Club benefits from the purchases too. 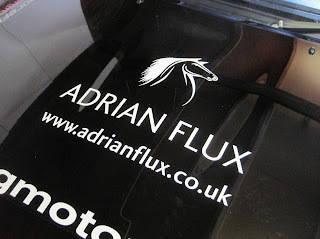 The Merlot now sports the Adrian Flux logo which we think look pretty cool on the car. And you won't have failed to notice the other new addition to the car! 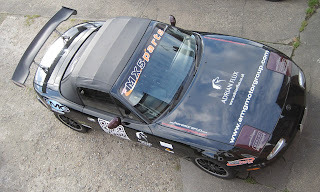 We thought we were a bit short of downforce, so we stuck this bad boy wing on the back of Project Merlot. What do you reckon ? Is it big enough ? Project Merlot will be heading to the MX-5 Owners Club Spring Rally in Pitlochry Scotland over the weekend of 18-18 May and then to the Blyton 1-3 in June, check out the new mods there.